We wrap up our barn series exploring the big, modern barns of the 20th century. 1900 dawned on New England’s barnscape to find an established nation fully embracing new technology that restructured New England farming in significant ways. The turmoil of the Civil War was long over, which meant the industrial revolution had been at full steam for decades. Transportation networks such as railroads and the Erie Canal that first tapped the nation’s breadbasket made western produce affordable, and oftentimes cheaper than our native harvests. The tractor-trailer truck and modern highway system further cemented the fact that then as now economics and competition were real forces. 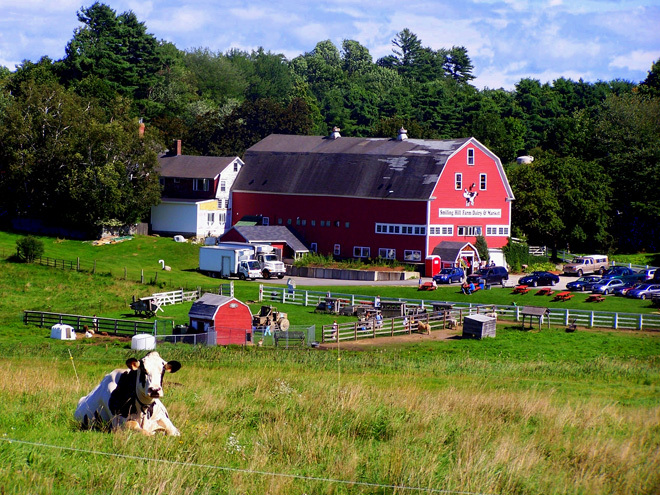 New England farmers found they had to switch from the old ways of extensive home-based agriculture to intensive scale commercial farming. By 1900, we could no longer ignore the shortcomings of our inefficient, hilly and rocky terrain and short growing season. Farmers had to adapt. New England had plenty of cleared land, however, and many capitalized on a fine grazing region. 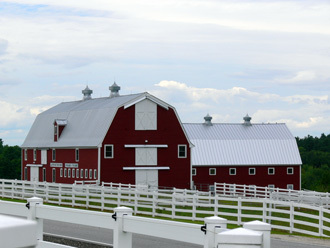 Livestock, especially dairy, became the vocation of choice for many farmers, producing big, modern barns. 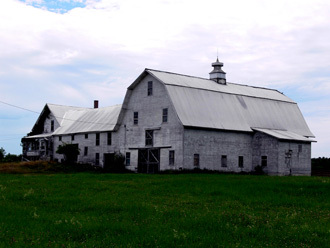 It was largely livestock and hay that shaped New England barns in the 20th century. Our barns got taller; the haylofts grew larger. In the early part of the 20th century, thanks to standardized lumber and cheap mass-produced wire nail technology, a farmer could now order a barn shipped by rail straight from the Sears and Roebuck catalog if he so chose. Timber framing with its pegs and age-old English tying joint had becoming obsolete. The “modern age” of standardization was here. A 1908 excerpt from “Agriculture of Maine” recounting the 10th annual meeting of the Maine Dairymen’s Association, speaks to these changes and the pride of better farming methods. 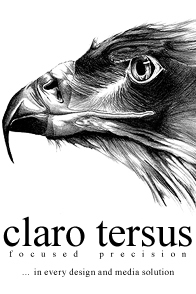 Progress driven by the Victorian notion of science and technology was palpable in the language. "I am here this evening to say a word of welcome to you who represent the happy homes of Maine. You are also representatives of the great dairy interests of the state. Dairying is today simply in its infancy. I remember when a boy, and some of you older ones can easily remember, the old barn with its great cracks, the scrub cow, the old milking stool. But a wonderful change has come as the years have passed by. Today we find the blooded cow; today we find a better barn, a better house. Driven by the need for massive hay storage, this roof style had its heyday between the first and second world wars. Loose hay was still the order of the day. Mechanized baled hay didn’t arrive for most farms until the 1940s. Instead, hay was still harvested and pitched into wagons by hard physical labor and then driven to the barn where a large hayfork—a claw-like apparatus on a track sliding along the interior roof ridge—grabbed mounds of hay, dumping it into the loft all along the barn. Following World War II, many farmers acquired their first tractors. Old barns with posts throughout the floor plan were not well suited to modern machinery. More and more, the new gambrel-roofed barn with its open floor plan and airy trussed roof design was the way to go. Sadly, government regulations and new farming practices found some farmers unable to continue using or just plain unhappy with their old barns. In the early 1900s tuberculosis killed thousands of people in the US. Reports began surfacing that the bacteria causing the disease was found in and could therefore be spread by cow manure. Policies meant many of the old manure-stained wooden barn floors had to go. Cement, which could be effectively scrubbed and hosed down, became the order of the day. The pasteurization of milk also became more and more common; farmers built refrigerated tank rooms and followed other sanitary procedures such as whitewashing a barn’s interior. Faced with the associated costs of ever-changing regulations and necessary upgrades, many farmers faced a crossroads: improve or get out of the business. The Great Depression and World War II settled this question for many small operators, but those who persevered filled our landscape with our last great farm buildings, ones that still dot the land and serve us even today.